Established for over 20 years Dance City is the North East’s leading development organisation for dance, which leads and supports a thriving dance ecology in the region. We present a regular programme of dance performances bringing the best in International dance to Newcastle and we commission original new works which premiere in our theatre. We offer over 65 weekly classes in more than 40 different styles of dance through our community programme, open to all. 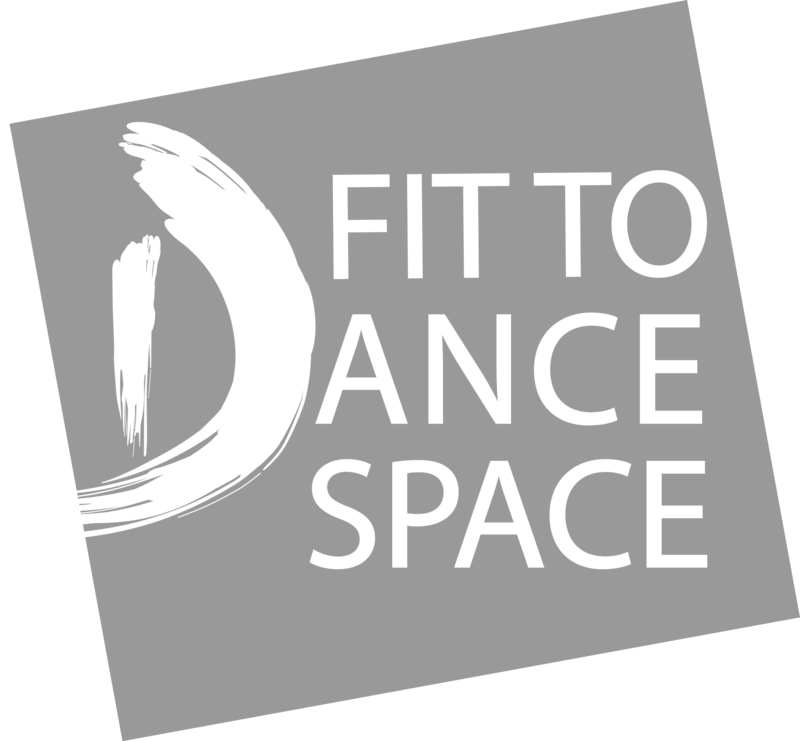 We offer formal dance training to talented young people aged 11 through to postgraduate level and we support professional dance artists and choreographers. This all takes place under one roof, in our purpose-built dance-house, in the heart of Newcastle upon Tyne. Dance City receives funding from Newcastle City Council, is an Arts Council England, National Portfolio funded organisation and registered UK charity. By making a donation to Dance City you will help us to fulfil our mission enabling dance to reach as many people as possible and to create a thriving dance sector in the North East of England. a thriving dance culture in the North East of England; professional dance artists to reach their full potential; the creation of new dance works; promote and sustain the artform of dance; young people to reach their potential and make valuable contributions to society; as many people as possible enjoying taking part, watching and experiencing dance; excellence in dance education and practice. You can make a donation to Dance City by clicking on the button below or by adding a donation when purchasing tickets.